Martel is known as the Town with Seven Towers, and is in the Dordogne Valley Area. 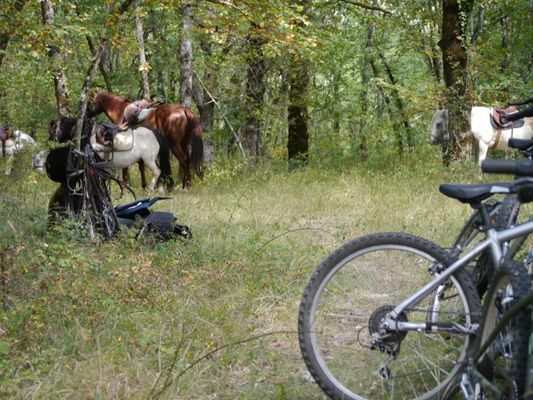 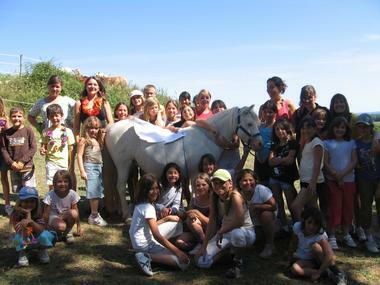 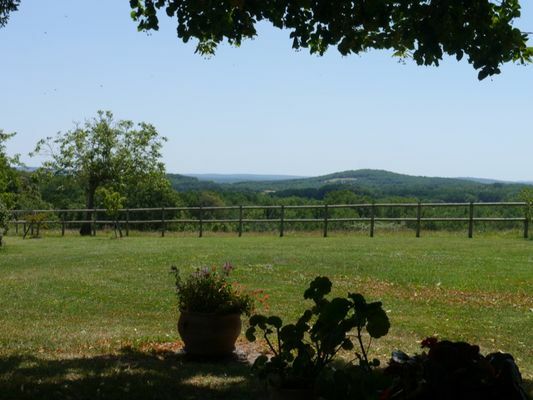 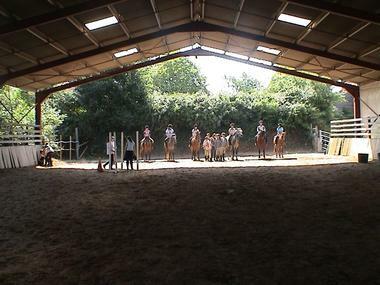 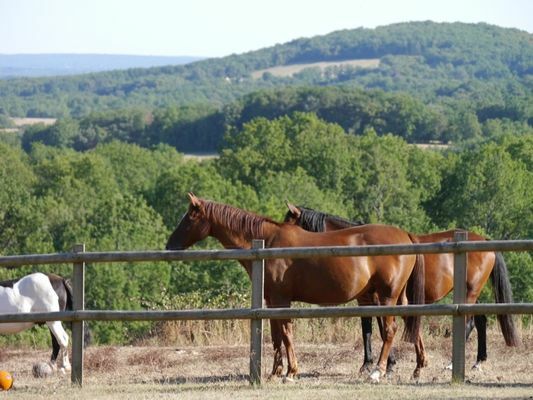 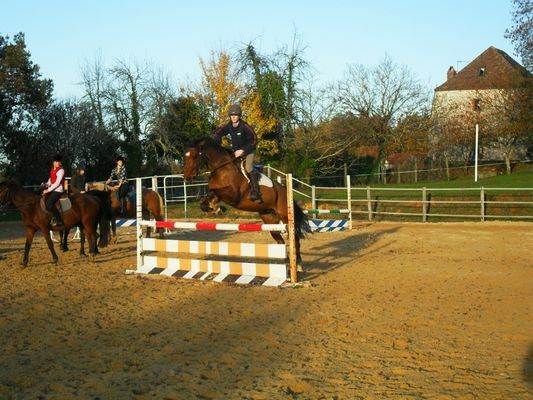 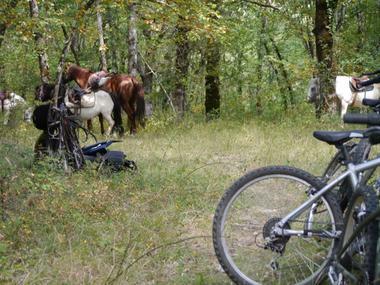 The Grand Lac equestrian centre, run by Isabelle andPascal Bettarel, specialises in children's holidays: riding and leisure holidays for the over 6's...You can also take part in all the traditional riding disciplines. 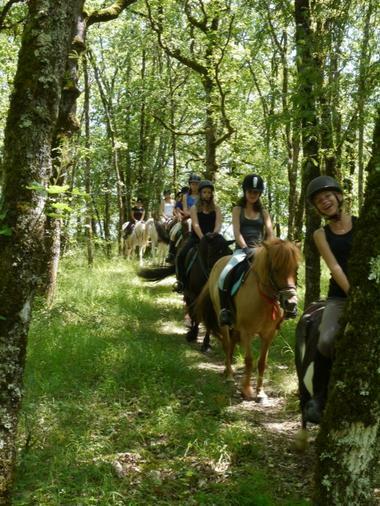 The gîte with room for 36 which is licensed for young people's groups can also take other types of organised parties.